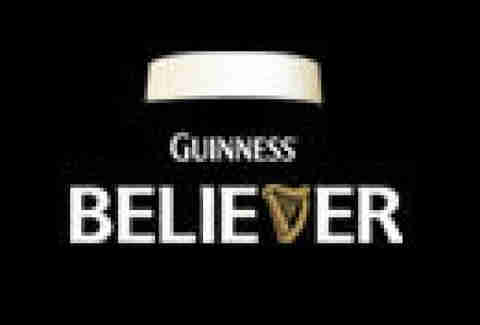 What: Lose your fear of the dark, and attend Guinness Believer, where you'll be steeped in a legacy over two-centuries in the making. With the help of a Guinness Ambassador, you'll experience a multi-sensory, multimedia retelling of the brand's history, the story of each pint's creation from barley to brew, and complimentary samplings of the Guinness you love -- Draught, Lager, and Foreign Extra Stout. 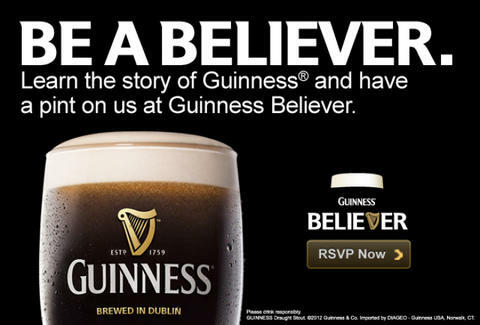 Follow the link below to RSVP, or be forever banished from the Biergarten of Guinness.